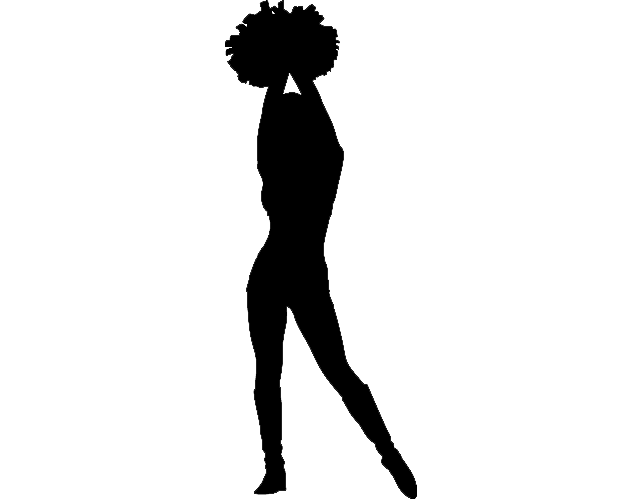 The Steam Heat Dancers were a professional dance/cheerleading squad for the original MISL St Louis Steamers. Their home - the St. Louis Arena (aka The Checkerdome and The Barn). The Steam Heat Dancers performed at the beginning of each game, most of the halftime breaks as well as cheered from the stands, interacted with the fans along with Captain Steamer, and were involved with local historical events and activities promoting St Louis. These ladies were fully engaged Steamer fans! 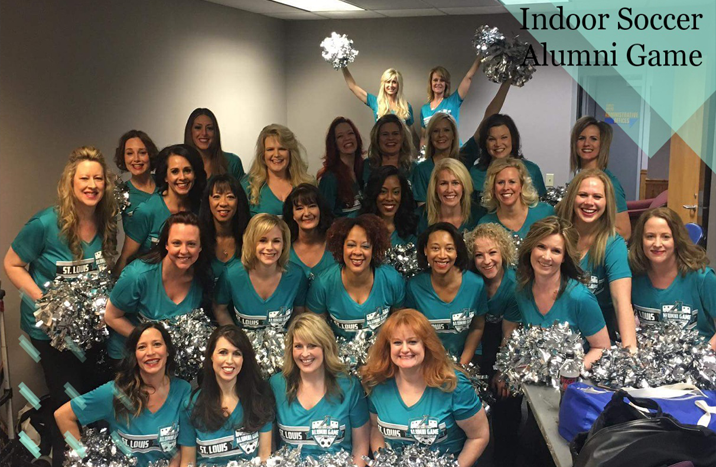 Today, the Steam Heat Dancers Alumni still perform at the alumni soccer game hosted by the St Louis AMBUSH, volunteer at charitable events, and participate in local parades. Still promoting St Louis, these ladies are the ambassadors of soccer in St Louis. 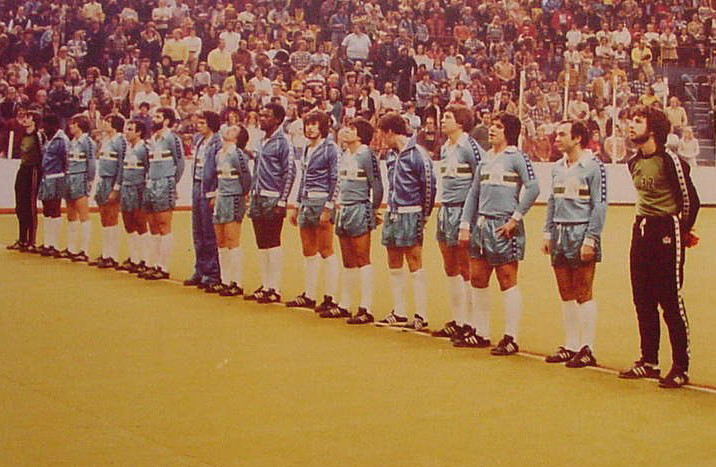 We begin with the Major Indoor Soccer League awarding a St. Louis with a franchise on July 31, 1979. 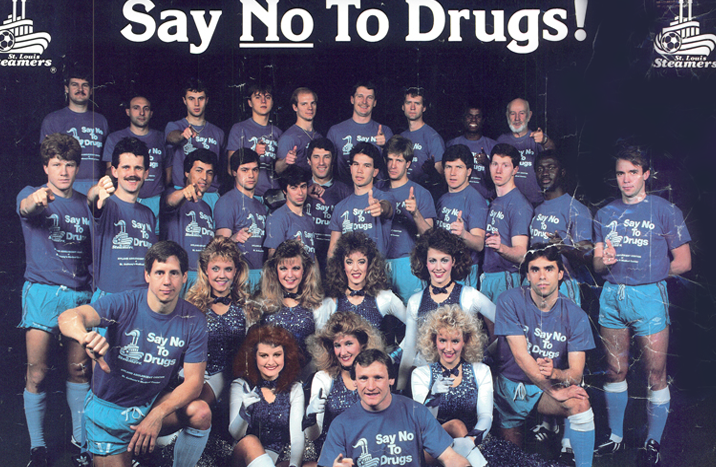 Although the Steamers began in 1979, bringing cheerleaders/dancers to St louis soccer became a reality in 1982. Find out where you can meet alumni memebers of the Steam Heat Dancers in person this year! 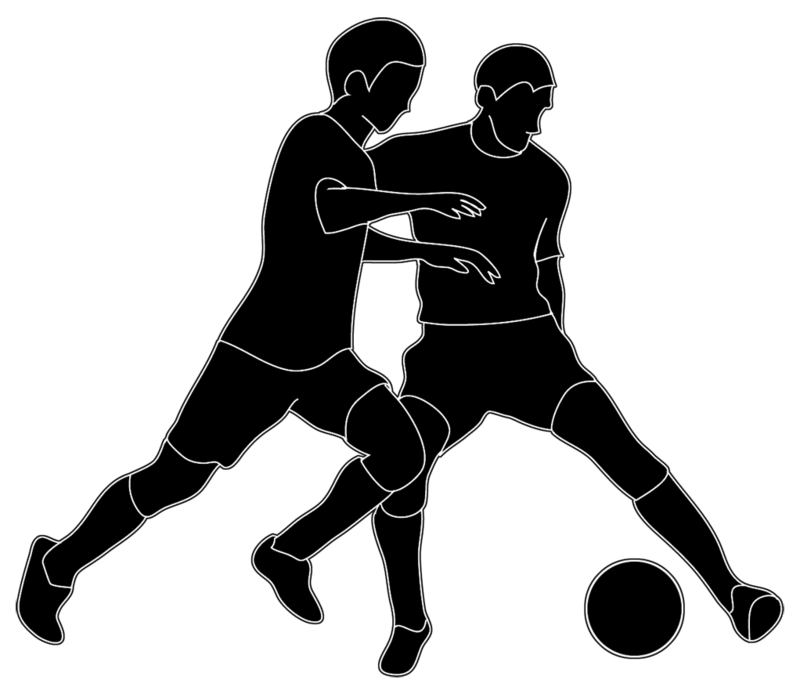 The histoey of St Louis Soccer before and the story after the Steamers. 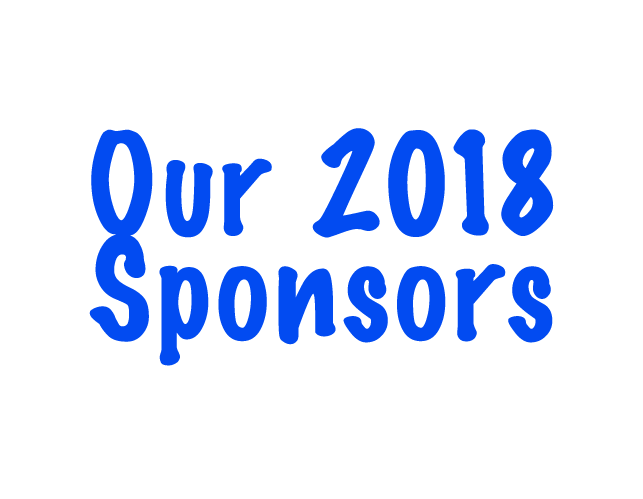 The amazing companies and wonderful people who help us continue to represent St Louis and soccer. 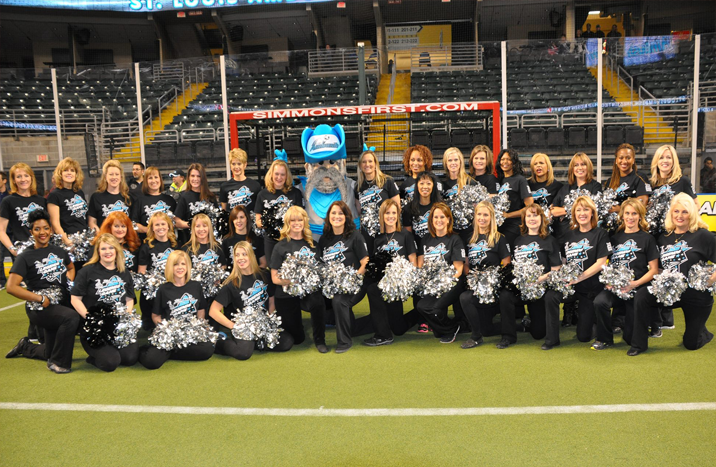 Since the Steamers disbanded, the Steam Heat Dancers Alumni have continued to represent St Louis soccer.